Allgemein The power of paths. Talk at LASIE-Congress in Munich. I presented the findings from our project “Concept for paths and landscape perception in Munich’s greenbelt” at the LASIE-Congress. Walking the green belt with different groups of stakeholders revealed talents and challenges. 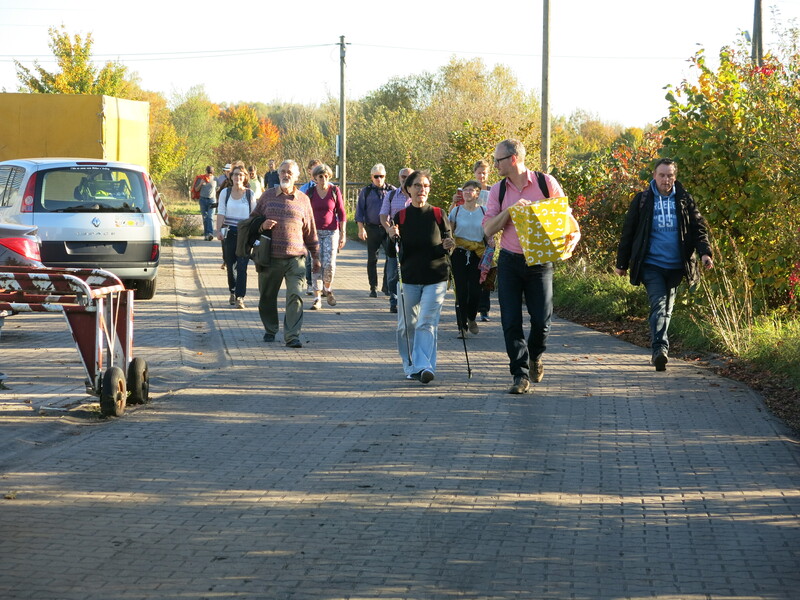 Walking Workshops helped to understand different types of paths and associated landscape perceptions. Project together with Börries v. Detten, freiwurf.